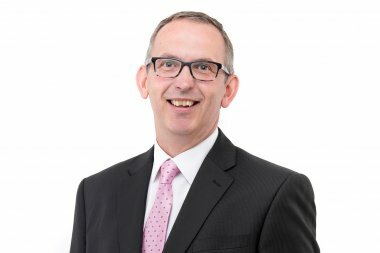 Howard Goodship, chartered financial planner and member of the Ringwood financial planning team has written his fifth article in a series on Understanding Investments. To read other articles in the Understanding Investments series please see the articles below or visit our New to Investing web page. 1 What are Investments and why should you own them? 2 Managing risk and tax to earn a higher return. 3 Fees, costs and value. 4 Tax efficient investment income. ‘I have tried to provide a foundation of information to help simplify investments. The next three articles will focus on pension and retirement options; the first being pre-retirement. 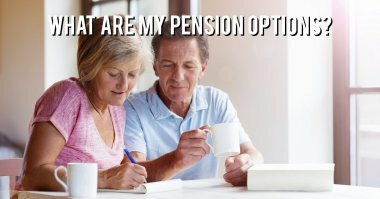 What are my Pre-Retirement Pension Options? Once a strategy is agreed, it is important to review current pensions and investments to decide whether they are fit for purpose. Is the level of risk acceptable? Is the investment performance appropriate for the given the level of risk? Are tax allowances being utilised? The choice of available low-cost pension schemes has improved significantly since the introduction of auto-enrolment and many older pension schemes are now out of step with current plans and may apply unnecessarily high management charges. 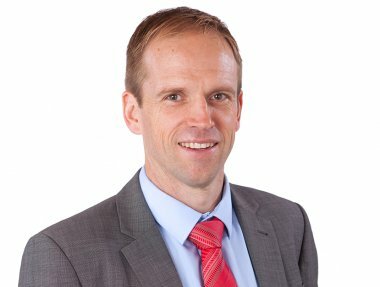 ‘It is important clients have a clear understanding of future secured pension income; for example, any current or deferred Defined Benefit pension schemes from their current or past employers. It is simple to request a projection online which will detail when and how much is due to be paid to you. The projection will also identify any National Insurance Contribution shortfalls which could be topped up to provide additional State Pension income for a modest cost.